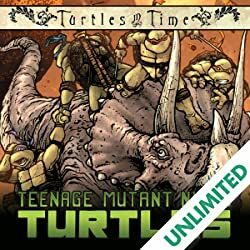 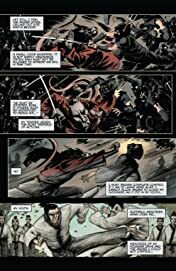 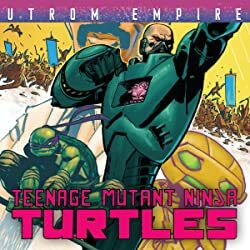 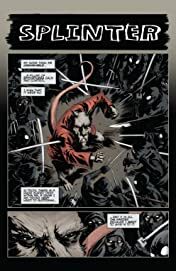 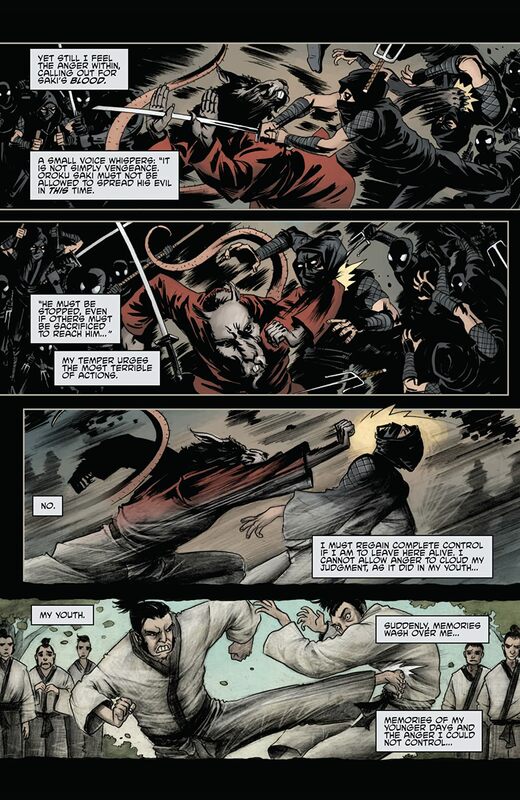 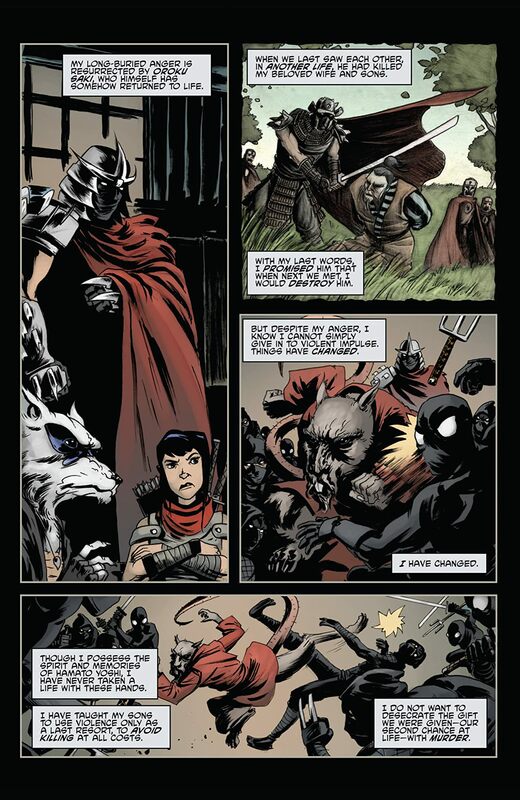 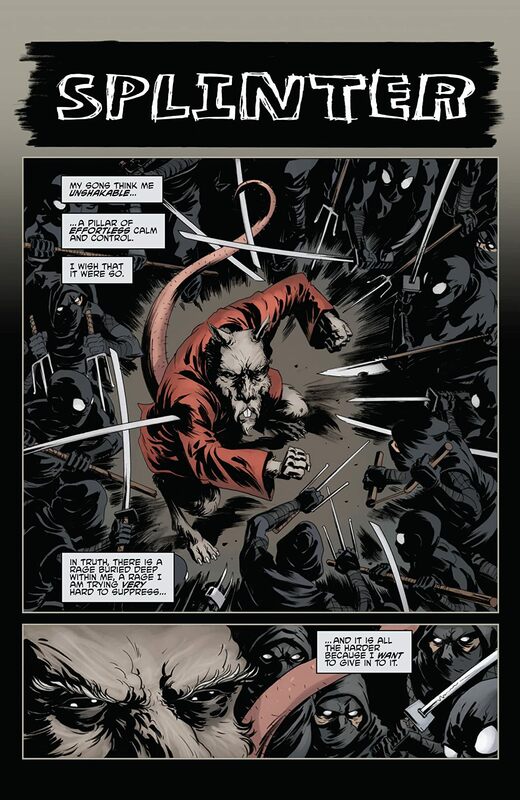 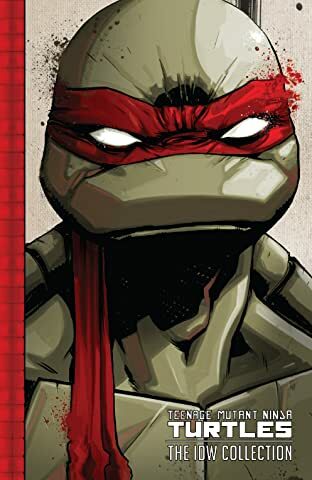 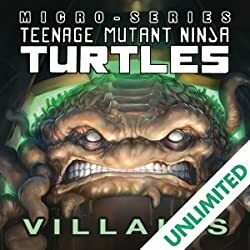 Face-to-face with the man who killed his family so many years ago, Master Splinter comes to terms with a life of assasination, love and redemption. 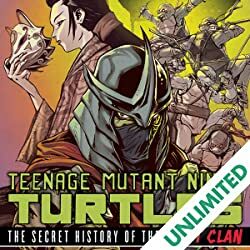 This story takes a look back at the entire life of Splinter, including his secret life as Hamato Yoshi. 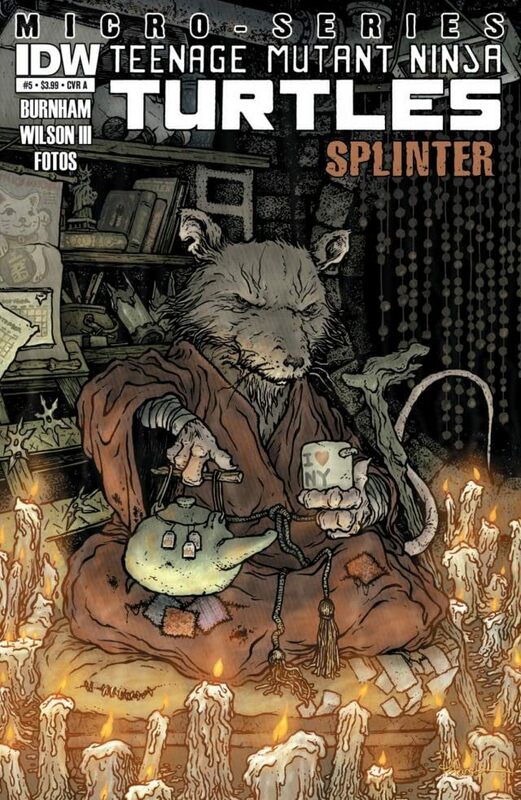 This soul searching provides a startling revelation for Splinter, one that will change his and his son's lives forever!